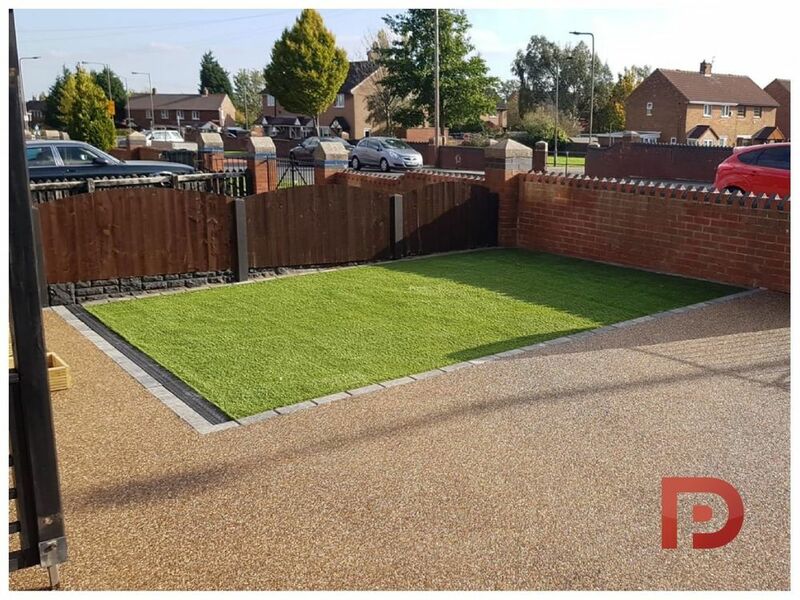 Invite Perfecta Driveways to provide you with a quote and enjoy all the benefits of posting a job on MyBuilder. 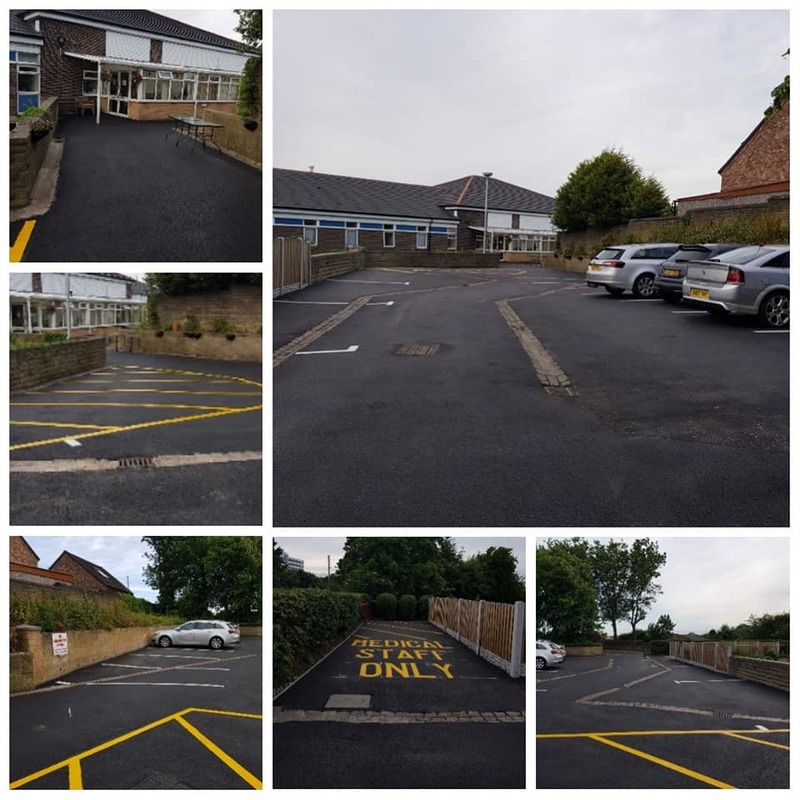 We are a local company based in Barnsley, South Yorkshire. 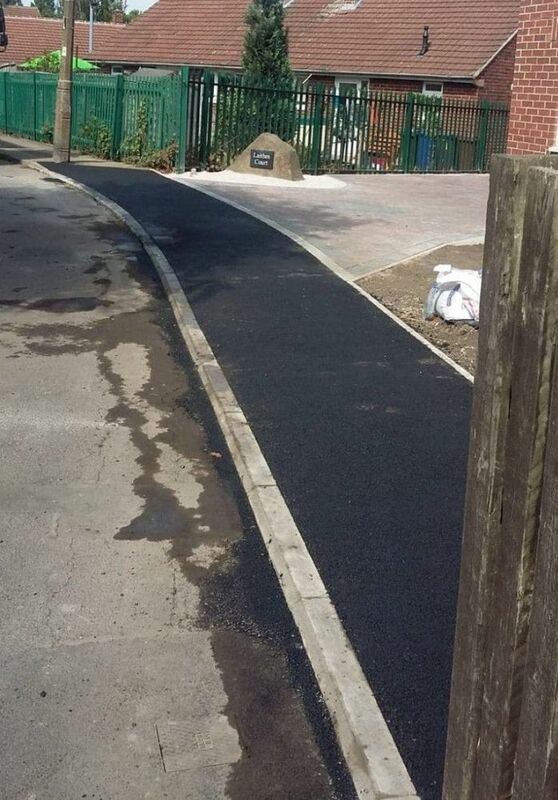 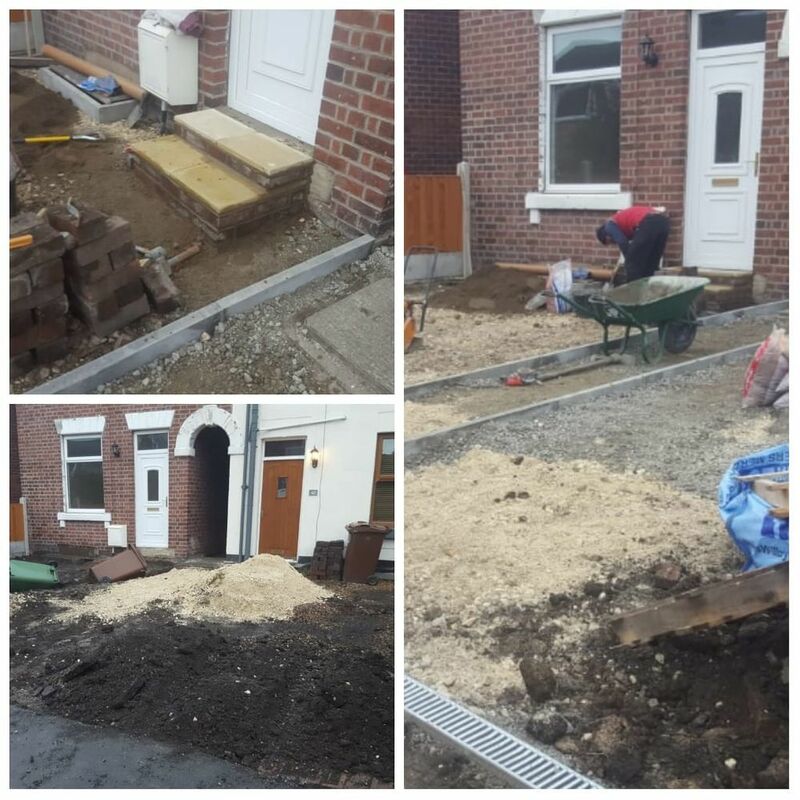 We take on all projects from Driveways & Patios to Drop Kerbs and Carparks, with everything inbetween. 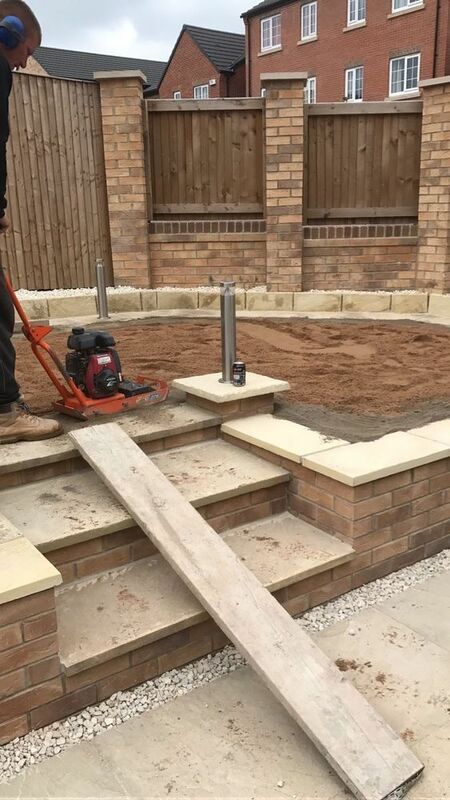 We also Subcontract our services to Main Contractors and Builders. 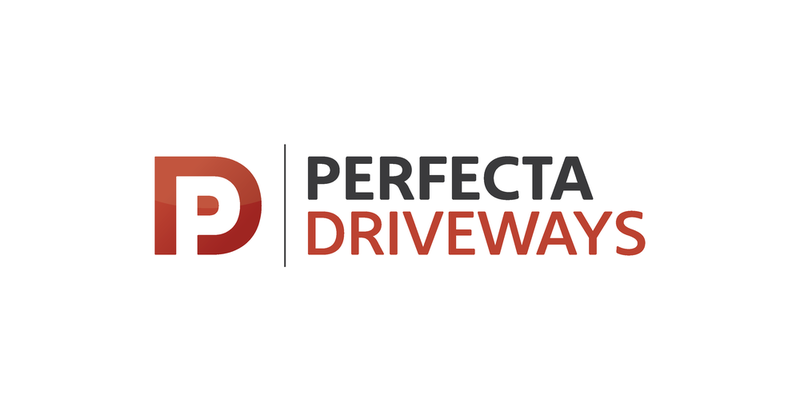 Perfecta Driveways has answered 2 questions on Ask a Tradesman.